Tribit wants to gift one of their fans with their brand new product, X1 Wireless Bluetooth Earbuds. 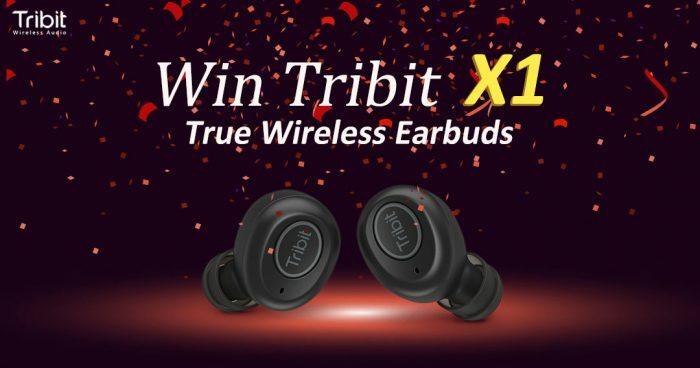 To enter in this Tribit X1 Wireless Bluetooth Earbuds Giveaway grab your free entries by following few simple steps listed down below! 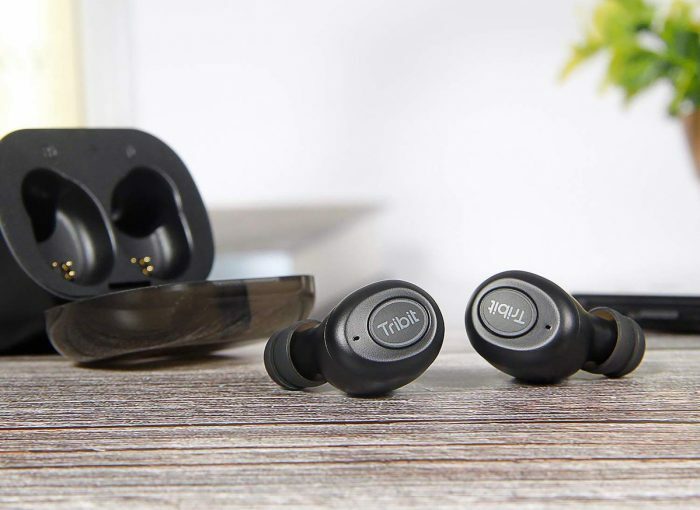 Tribit – Your Music Your Way Superior Sound Quality With dual 6mm dynamic speakers, the Tribit X1 True Wireless earbuds delivers true-to-life audio with unparalleled bass. Advanced CVC 6.0 echo reduction technology minimizes distortions and maximizes quality- you’ve never heard your music quite like this. Comfortable, Ergonomic Fit No two ears are alike. That’s why they’ve included 3 different sizes of silicone ear cushions. With small, medium, and large cushions, you’ll always have the size that’s right for you. The innovative design fits snugly in your ears and makes sure the earbuds stay put, even during your most intense workouts. Ultimate Portability The Tribit X1 Truly Wireless Earbuds are our smallest model yet. Thanks to their completely cord-free design and ultra-compact charging case, these earbuds are easy to bring with you on the move. Just slip them in your pocket or purse and head out. Extended Playtime There’s nothing worse than earbuds dying when you’ve finally found your groove.